Campers should pack in duffel bags or a trunk and label all items in permanent marker with their first and last names. 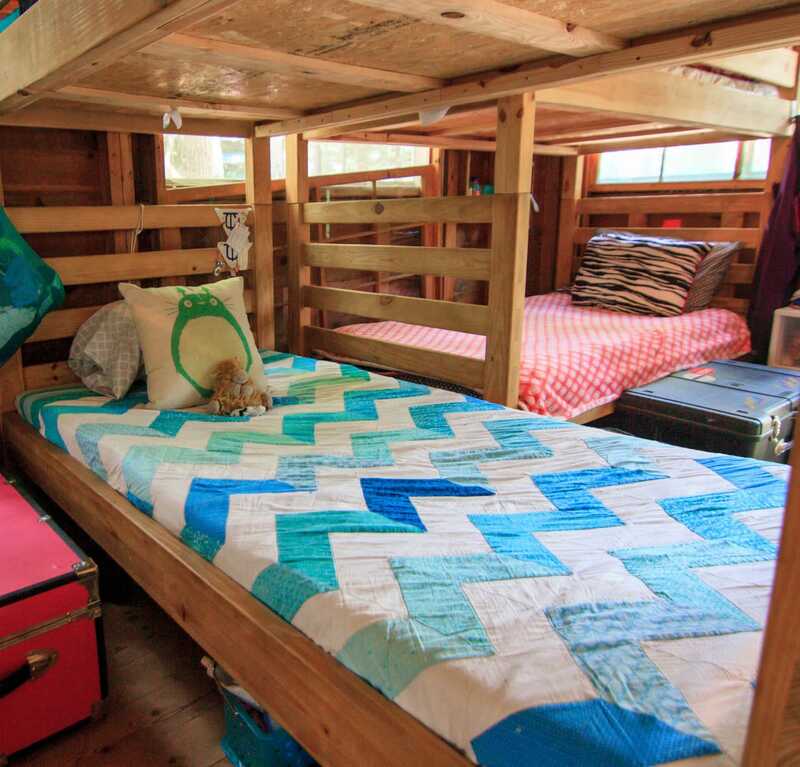 Use the list as a guide for packing your camper for a two-week session. Campers attending shorter or longer sessions should adjust the list accordingly. Please do not pack anything of value—clothing will likely return dirty and damaged. 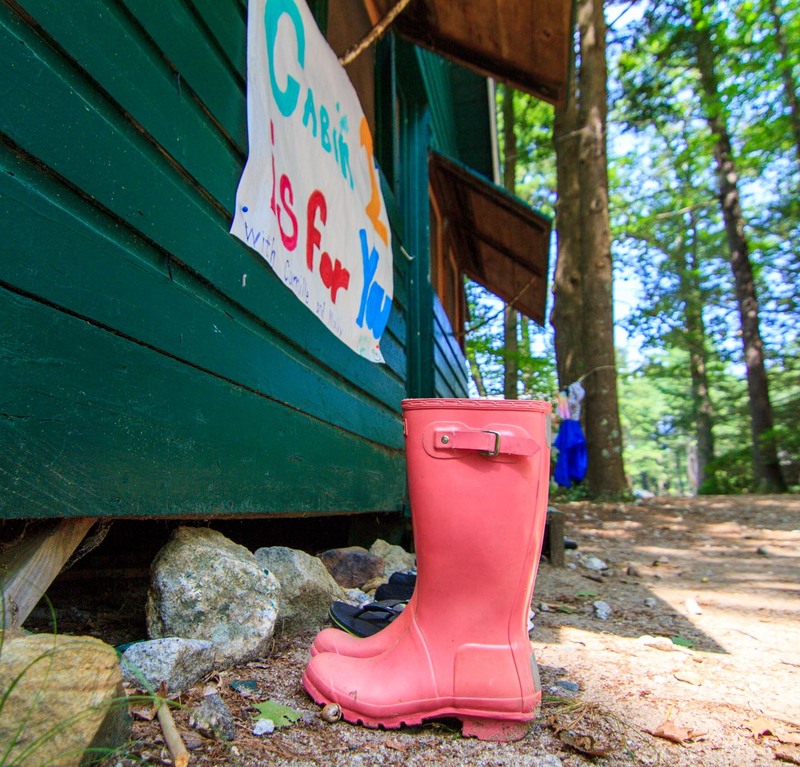 Camp Takodah is not responsible for missing or damaged personal items. Laundry facilities are not normally available to campers. We’ll provide laundry service in the case of emergencies or bed-wetting. Campers enrolled in 4-, 6-, or 8-week sessions—and LIT participants—will receive laundry service during the weekend following each two-week session. Costs of laundry service will be billed to your camp store account. The laundry service requires that campers pack laundry in a tied one-load-size cloth or mesh laundry bag (with the name clearly and permanently printed on the outside). Please do not bring: cash, candy, food, gum, makeup, pets, fireworks, explosives, knives, weapons, archery/riflery equipment, cell phones, radios, CD players, MP3 players, electronic games, other electronic devices, good jewelry, expensive/irreplaceable items, anything with inappropriate content, drugs, alcohol, tobacco products, drug paraphernalia, or vapes.